Don’t even think about publishing until you’ve actually started writing, and don’t even think about writing until you’ve done a whole lot of reading. 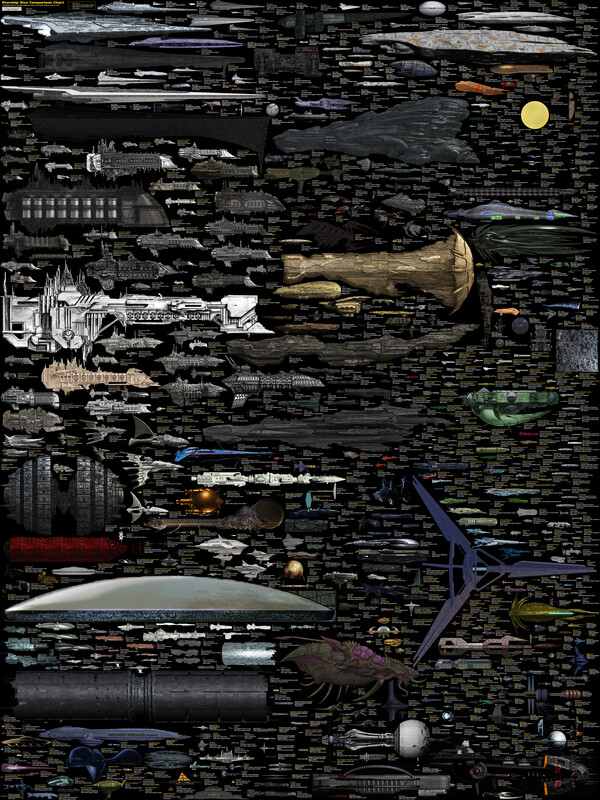 And not of websites or how-to guides; that’s just dilly-dallying. Read children’s books. Lots of children’s books. Although my grumpiness is resurfacing to tell you that if you haven’t already read lots of children’s books, for love, I’m probably not going to be interested in what you think you have to contribute. Harshing your buzz? Deal with it and dig out your library card. What few people understand and some people don’t want to understand is that the chattel slavery inflicted on blacks in America was distinctly different from slavery in Africa, Russia, Ireland, Rome, Greece, or Egypt. The notion that a person and their descendants would be held in generational perpetuity without any hope of liberation was only featured in America… for hundreds of years, affecting millions of people. Slavery is America’s original sin. Many of our fellow citizens continue to suffer horrific injustice and inequality because we haven’t learned our history and we lack the moral courage to deal with what happened then and what is happening now. 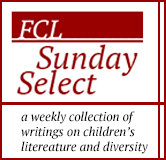 Authors must be allowed to focus on the topics and ideas that contain personal meanings, that they feel passionate about examining in their work, and that they can feel proud of creating. Solely focusing on what an author hasn’t given readers can mean we risk missing an awful lot of what they have. 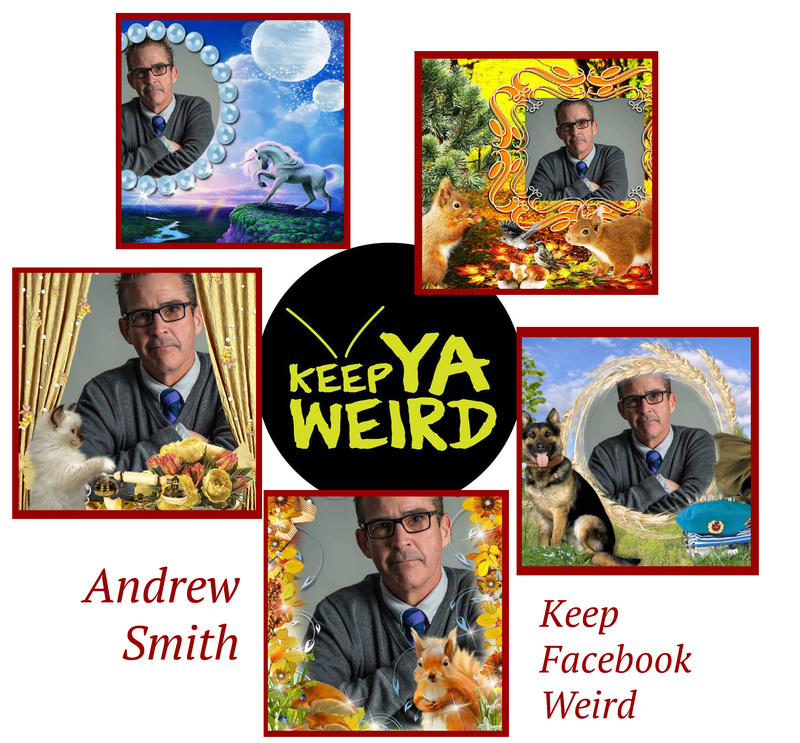 A sampling of YA author Andrew Smith’s Facebook Profile Photos: with two new books out in 2015 (Alex Crow and Stand Off) Smith is not only hard at work keeping his YA novels weird (and they ARE weird, in the best way) but also making sure that Facebook remains equally weird. Follow-up discussion on author Laurie Halse Anderson’s public facebook post regarding the above article.